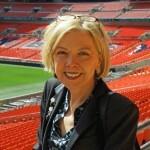 Sue Owen retired from the Civil Service in April 2019. 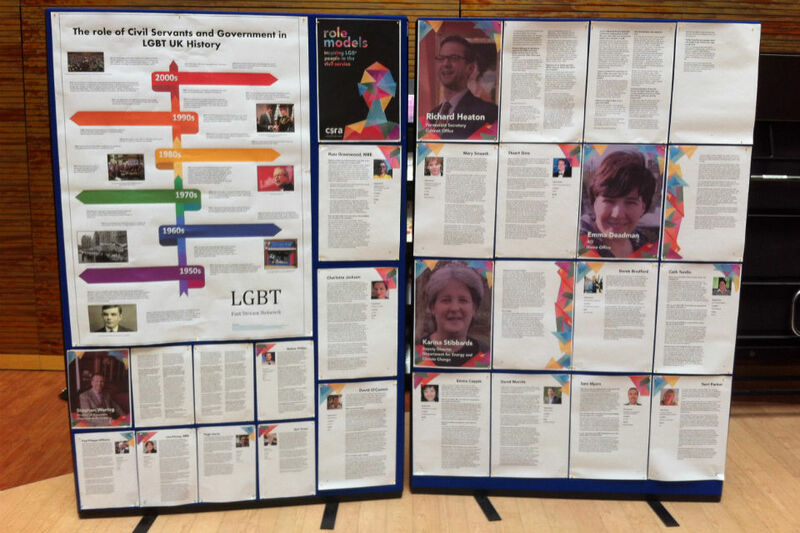 Sue was the Permanent Secretary for the Department for Digital, Culture, Media & Sport (DCMS) and the Civil Service Diversity & Inclusion Champion and LGB&TI Champion. Sue Owen looks at why the Talent Action Plan is only a starting point, the strides we've taken since launch and how we're going to level the playing field. 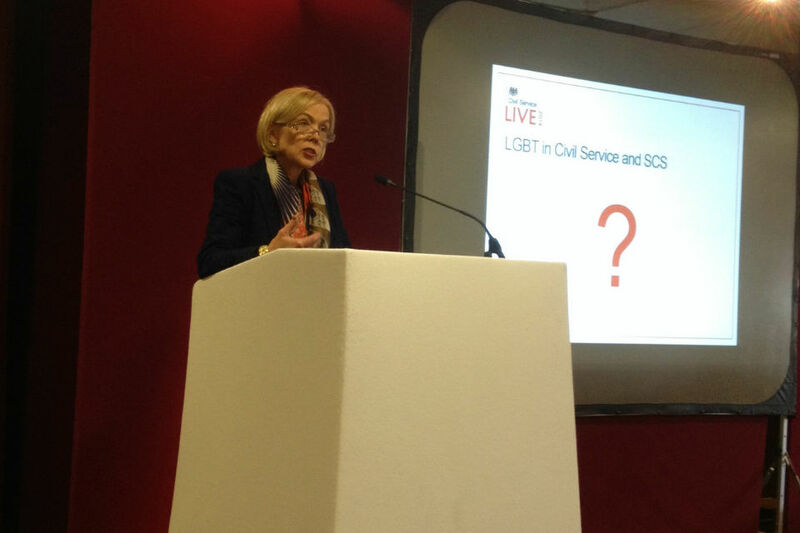 Whatever problems you're having, The Charity for Civil Servants is there to help you, says Sue Owen. 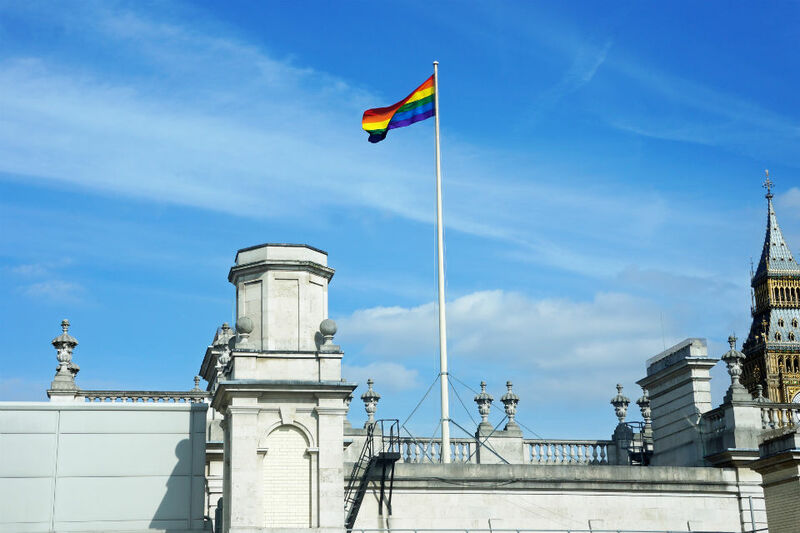 Civil Service LGB&T champion Sue Owen talks about the recent Stonewall Top 100 Employers List, and the ways we're trying to support our staff.